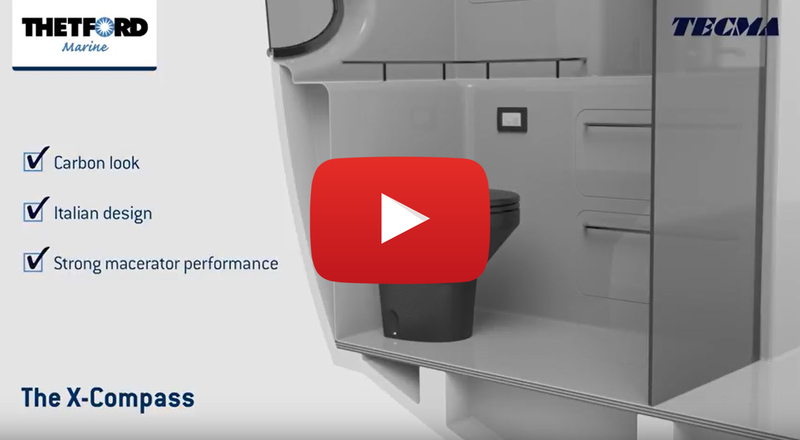 Tecma is an original Italian brand that provides well-designed and totally-reliable marine macerator toilets and bidets. Decades of experience and centuries of national traditions have lifted the brand to the top of its trade. 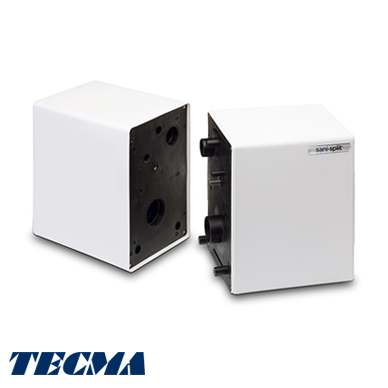 Some design features are patented and Tecma products have won numerous international design awards.